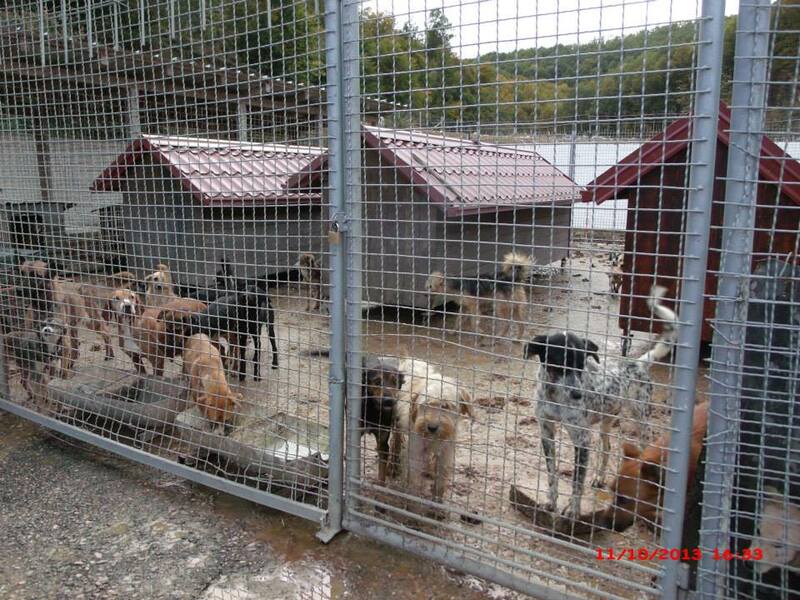 If you have followed this blog you know that the so-called ‘shelters‘ of Bosnia Herzegovina are filled with beautiful dogs, many of them living and dying in the worst conditions possible. You also know that the streets of the towns and cities are overrun with strays, that abuse and killing is a ‘normal’ fact of life for these strays. Animals found with wire deeply embedded into their necks; dogs be-headed; dogs left to die, locked up without food or water; their mouth’s strapped around fireworks… The list is endless and ongoing. What can be done? Education and spay-neuter-release. 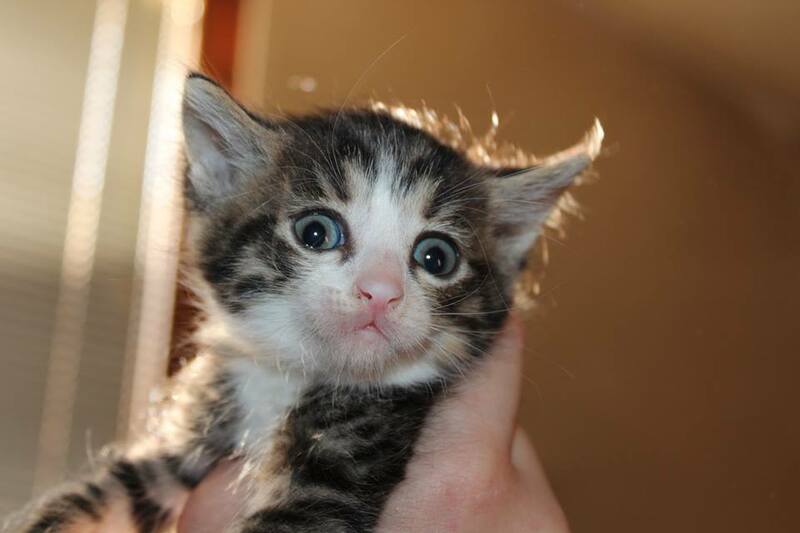 We can rescue as many dogs and cats as possible, but never enough to make a long-term change. 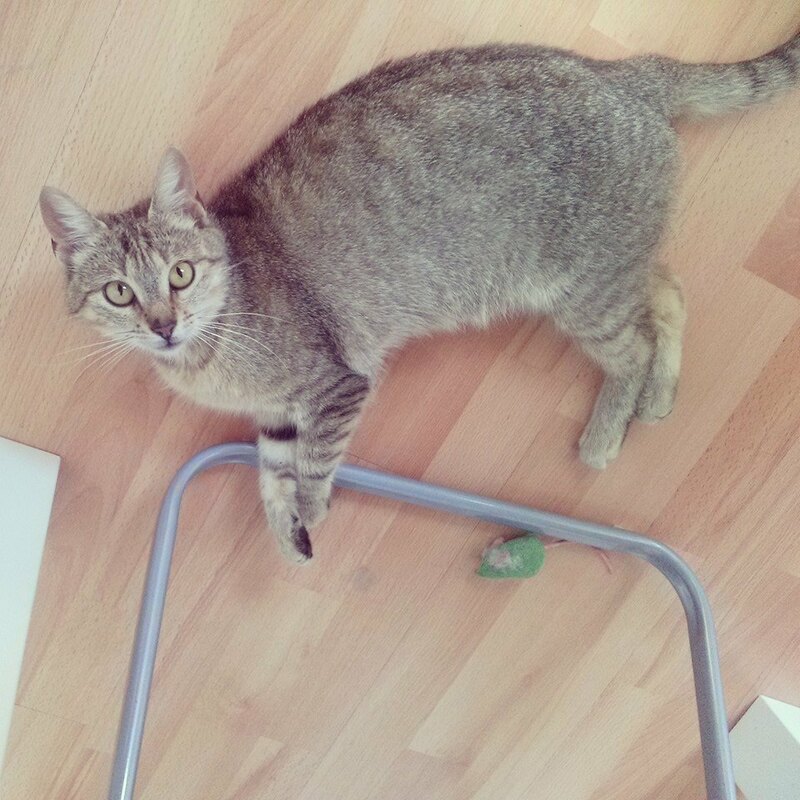 AWABosnia, Animal Welfare Advocates for Bosnia, will soon be concentrating on raising funds for rescuers to undertake spay-neuter-release programmes. But the sad fact is most of the rescuers don’t even own a car. 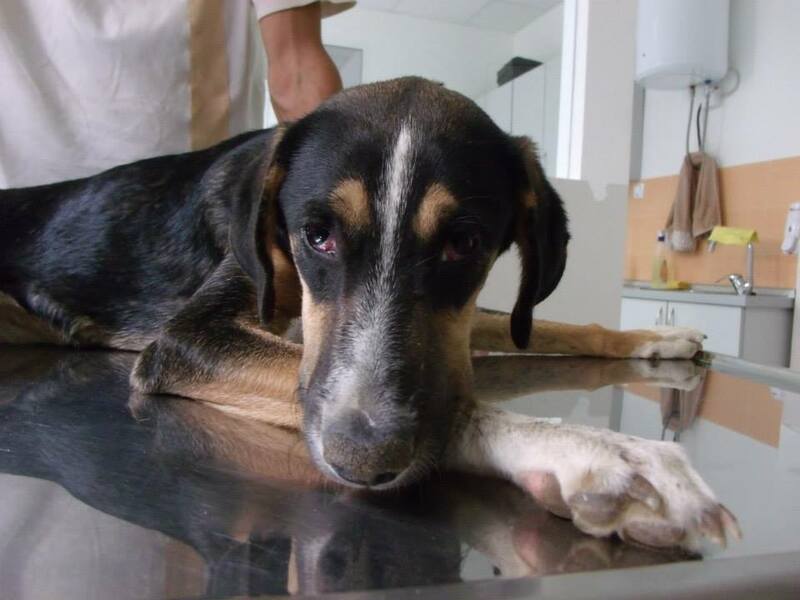 Andjeo Sarajevo – animal welfare charity in Sarajevo – who recently, with your help, undertook the sterilisation of a large group of dogs living around a factory in Sarajevo, cannot do more sterilisations without a car. It’s simply not affordable for them to rent one. Two wonderful animal lovers, Angela and Adela, have started an Indiegogo campaign to buy them a car: A Small Car For A Big Cause. The campaign has only nine days to go, and the goal is only 25% reached. Can you help? Please click the link above or the photograph below if you can help. And if you can’t, please share this blog with your friends, Thank you. This can be the first step to making a huge difference. 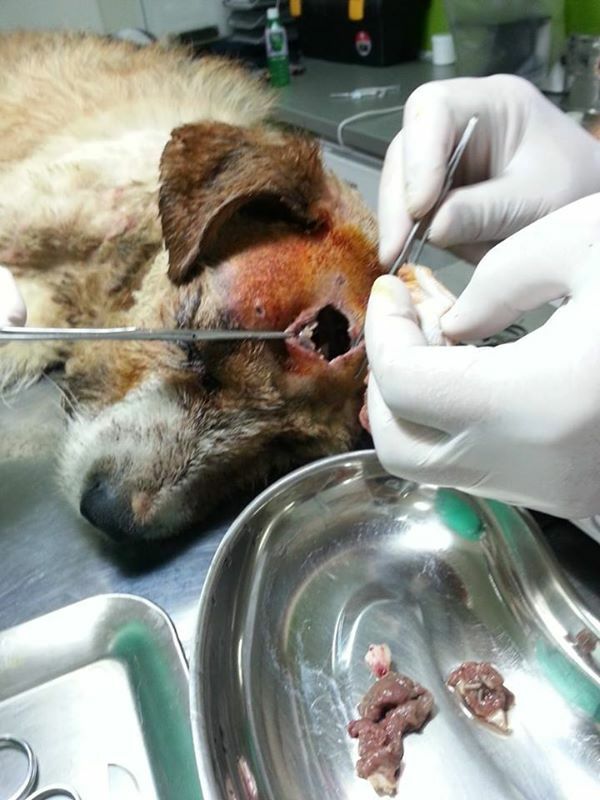 Funds are needed for spay-neuter projects, to help individual rescues but also to continue advocacy work in Bosnia, uncovering the truth about what is happening there. Donations are managed by AWABosnia, an independent group of animal advocates. 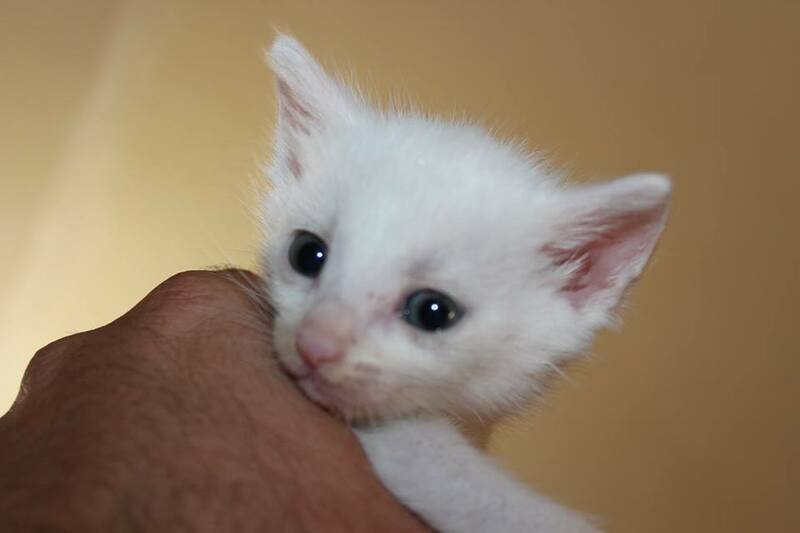 On their website, Animal Welfare Advocates for Bosnia, you can set up a monthly donation via PayPal, or if you want to make a one-off donation, please go to your PayPal account (or set one up, it’s very easy) and send the money to: donations@awabosnia.org as a ‘gift’. Click on the image below to be taken to PayPal’s home page. So many people donated generously to assist in the animal rescue efforts during the terrible flooding in BiH in May. 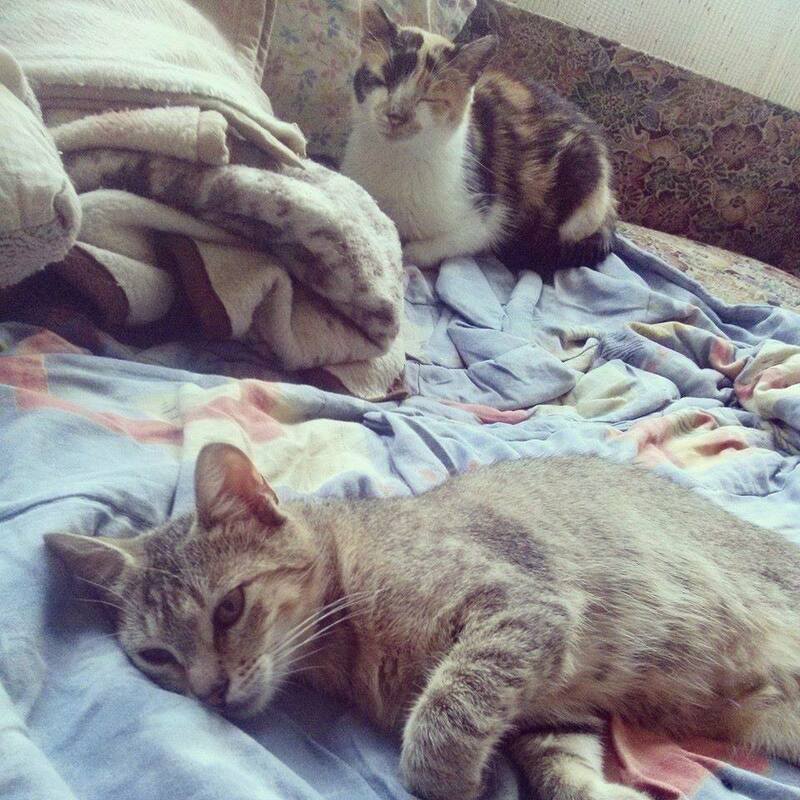 Here is an update on three cats that were rescued, and then kept safe by Angel’s Rest of Tuzla thanks to your donations. 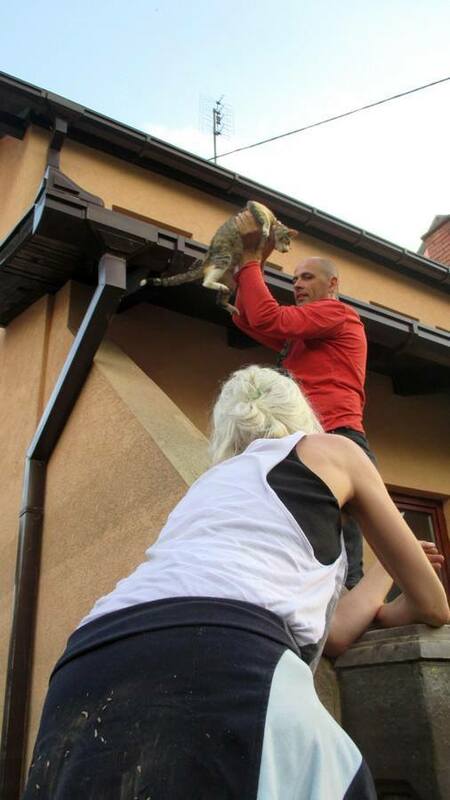 Two of the cats were found wandering through muddy streets, disoriented, hungry, thirsty and scared, and third cat had been surviving for more than a week on the roof of a house. Rescuers had to reach her by boat – paddling through what once were streets, playgrounds and gardens. 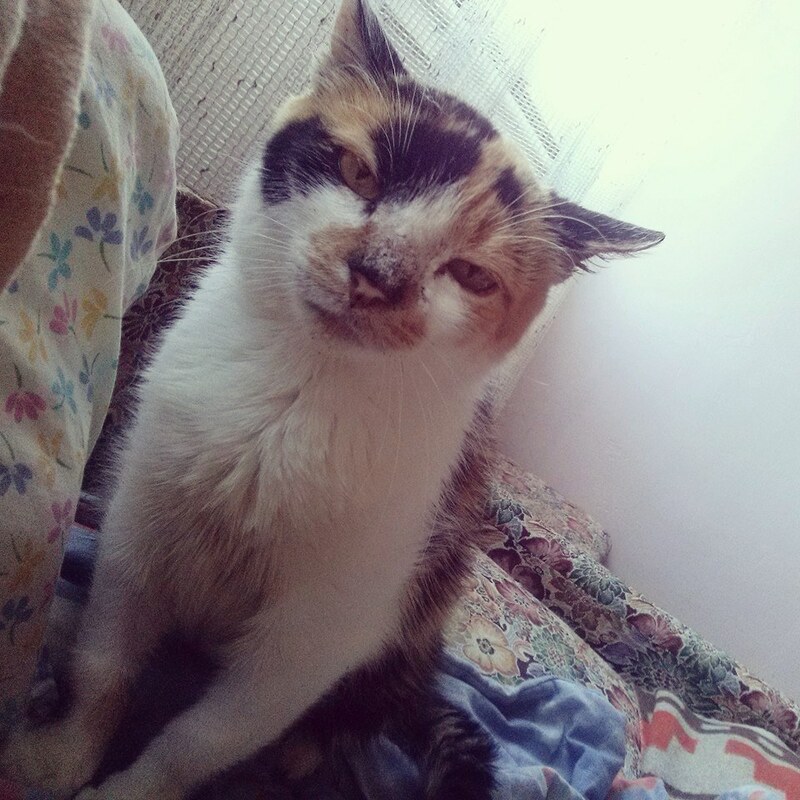 All three cats appeared to be pregnant, but it was soon clear that one of them who they named Katarina, was very ill.
A veterinary examination indicated she had a severe inflammation of the urinary tract, and was not pregnant. After days of aggressive therapy, Katarina showed no improvement. An ultrasound was unclear, so the vet suggested surgery to confirm if there were adhesions in her inner organs. Also, there were some cancerous changes on her nose and ears, but it was decided it was best to leave these alone. The operation showed that her uterus had thickened and had serious calcification, so it was removed. But her health continued to be so fragile. 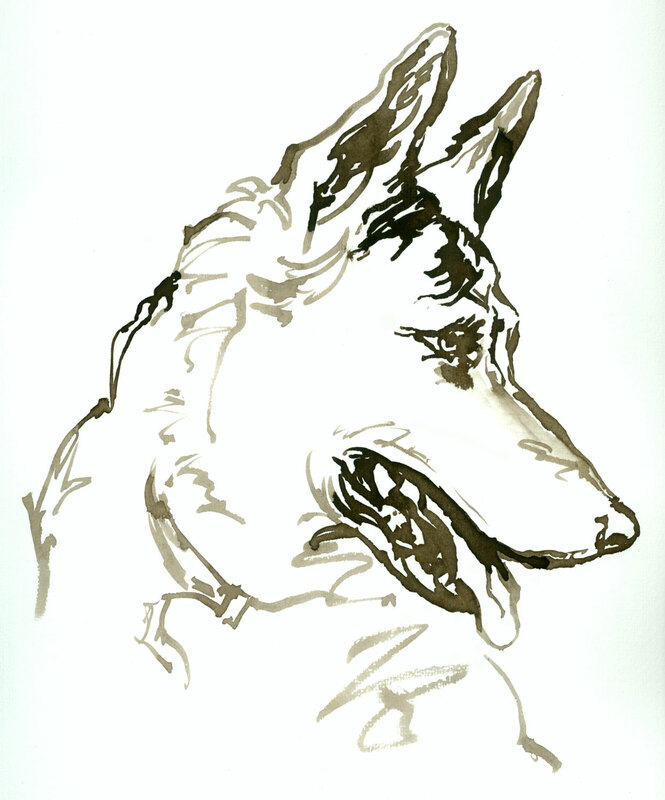 In the end, with lots of consulting with several vets, the final diagnosis is cancer, which has spread everywhere. 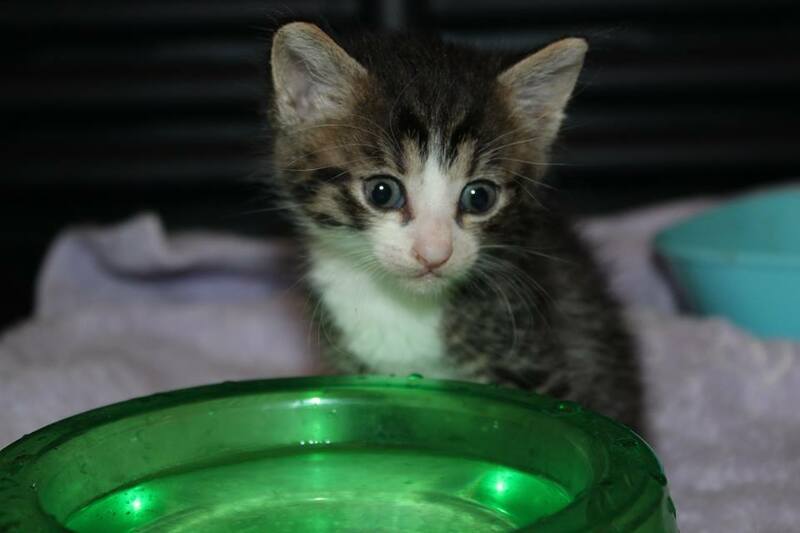 The silver tabby kitty rescued, named Sophie by her foster mum, also had a vet check shortly after rescue. It was found she was also not pregnant, but heavily infested by worms, for which she was treated and she is now doing really well, also at Angel’s Rest. 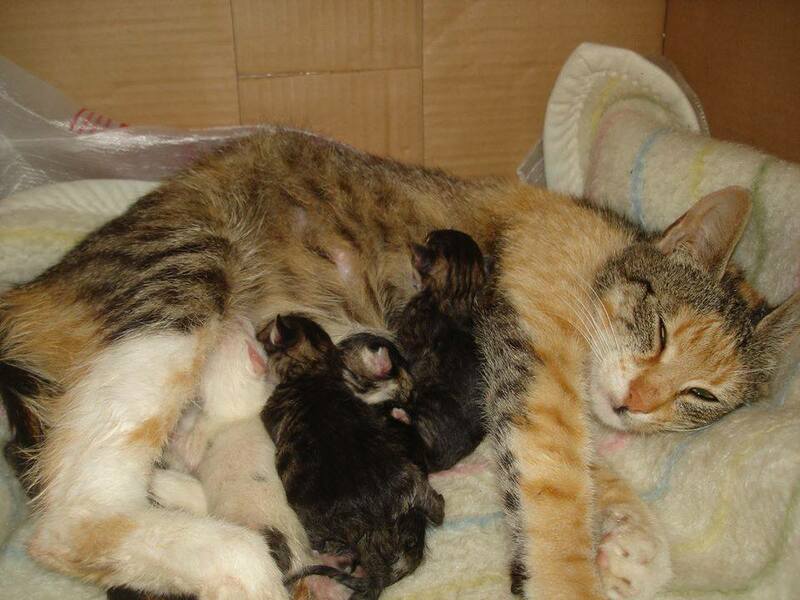 The third cat, Steffi, was confirmed very pregnant and gave to 4 beautiful kittens on the fifth of June. Very sadly, just a few nights ago one of Steffi’s babies fell out of the window and died, a terrible accident as there was netting on the window, but somehow one of the cats managed to rip an opening. Everyone is absolutely devastated. 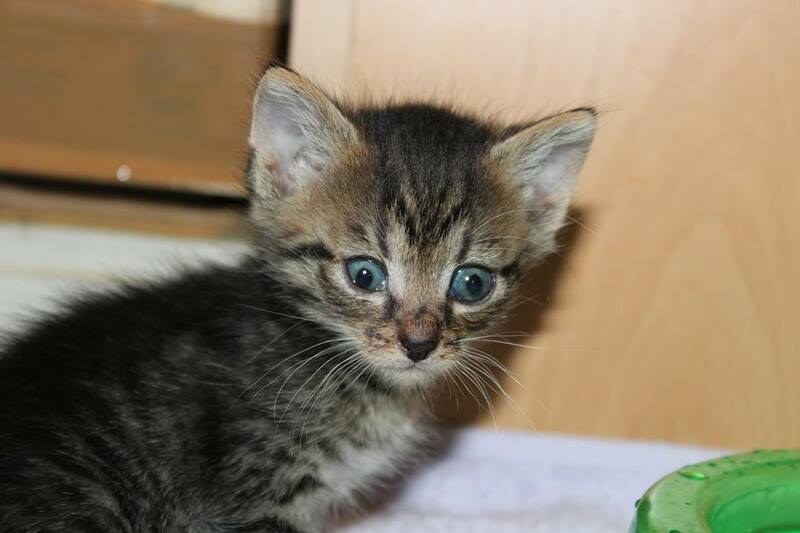 The other kittens and Steffi are doing really well, the kittens are 7 weeks old and soon they will need homes. 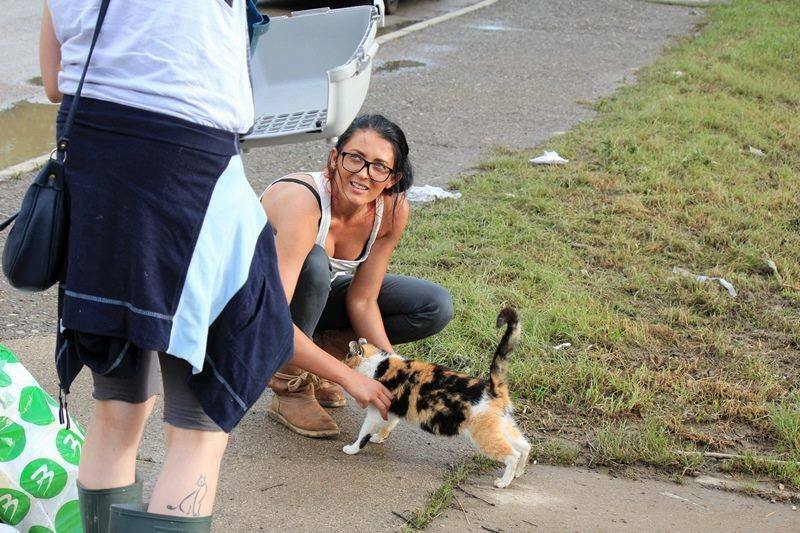 A huge thank you to the rescuers, to the fosters who have taken such good care of these beautiful cats and of course to everyone who donated to the flood fundraiser. If it weren’t for you, these lovely cats would not have survived. 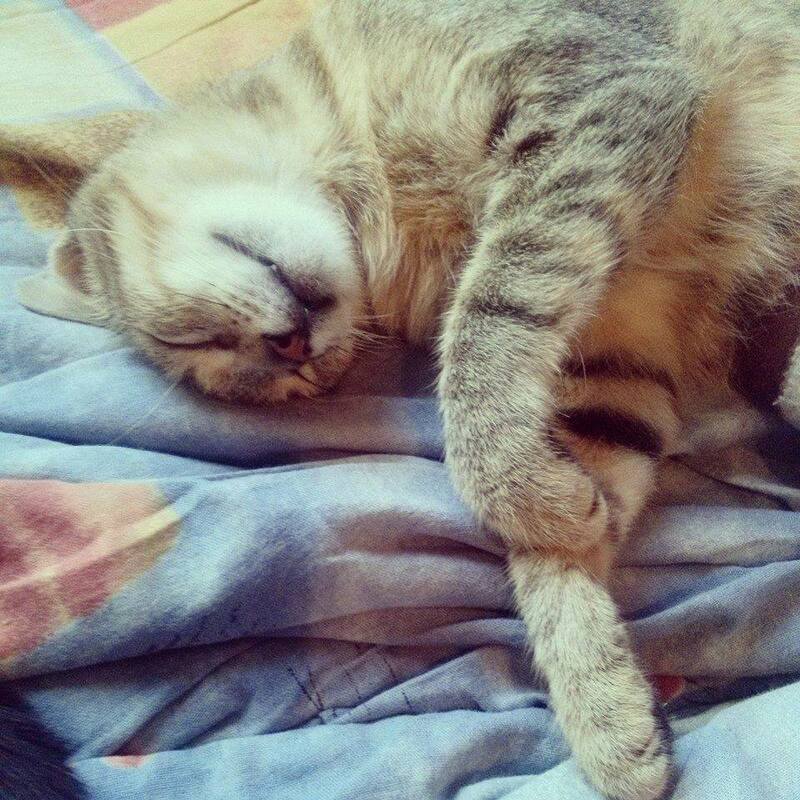 If you think you can adopt one of these cats, please contact Dutch Lansky Schultz Meyer on Facebook or contact us here at info@awabosnia.org and we will forward on the email. Angel’s Rest Facebook group is here. 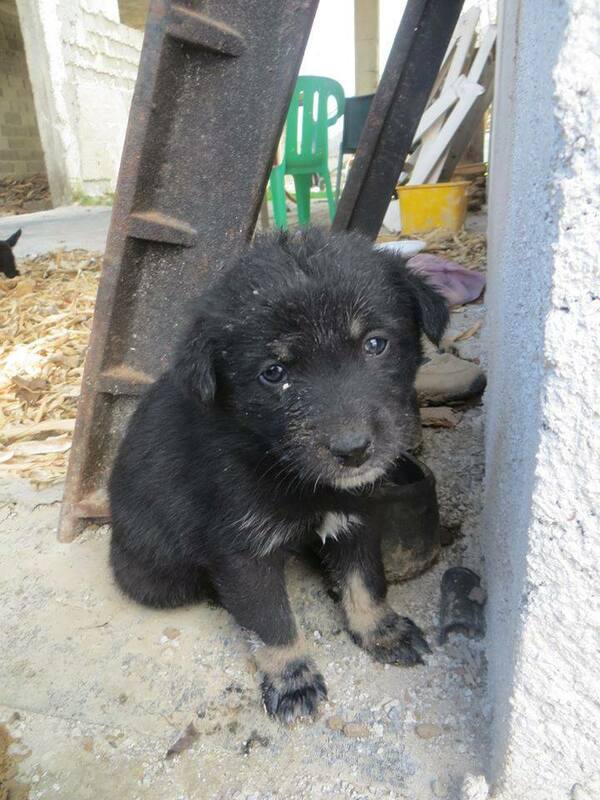 They and their associated group, Marianne’s Dog Food Bank, do extraordinary work for the strays of Bosnia-Herzegovina.